The Lower School gathered in the Cathedral to honor The Rev. Dr. Martin Luther King Jr. in a special chapel on what would have been his 90th birthday. 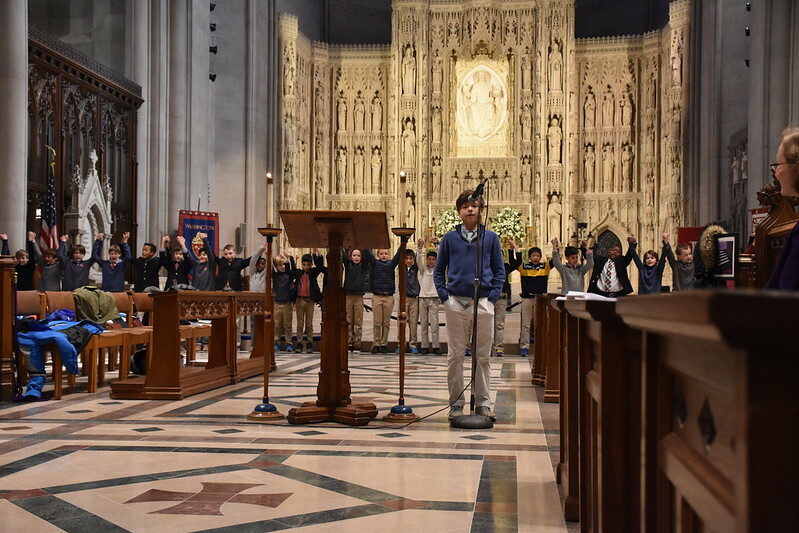 With each boy reciting a line, C Formers delivered an excerpt from Dr. King’s “I Have a Dream Speech.” Musical selections included one of Dr. King’s favorite hymns “Take My Hand, Precious Lord,” as well as “Lift Every Voice and Sing.” Enjoy the photos!